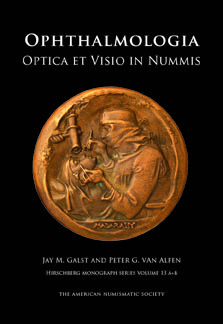 Published jointly by J.-P. Wayenborgh Verlag and the ANS, Ophthalmologia, Optica et Viso in Nummis catalogues roughly 1,700 objects in 14 chapters each of which focuses on a discrete topic, e.g., ophthalmologists, ophthalmological congresses, the blind (and their rehabilitation), optical instruments (including spectacles), and the eye as a symbol. Appearing as volume 13 in the supplemental series to Julius Hirschberg’s History of Ophthalmology, the book also serves to situate the objects within the larger historical context of the ophthalmological and optical disciplines. 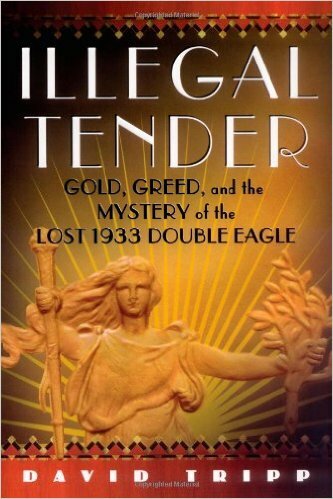 This volume traces the story of a 1933 twenty-dollar gold piece, from its commission by Theodore Roosevelt through its possession by numerous kings, presidents, government agents, shadowy dealers, and criminals. 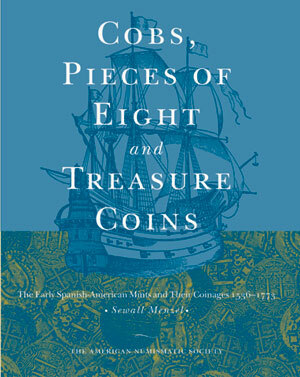 The silver coins of Massachusetts hold a special place in early American numismatics. 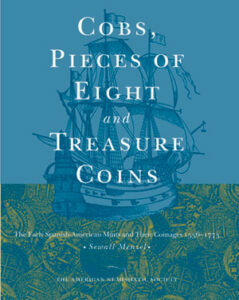 They were the first coins struck in British North America, a mere generation after the establishment of the Massachusetts Bay Colony. 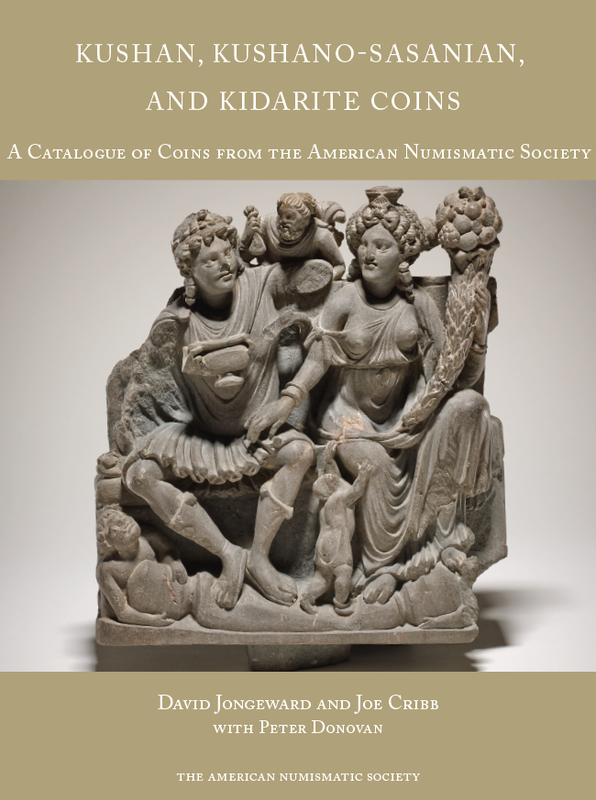 Because of their historical importance and charming style, they have prompted rich inquiry among scholars and an intense interest and desire among collectors. 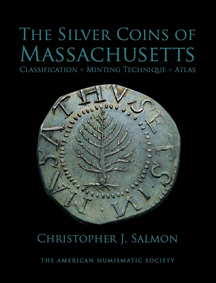 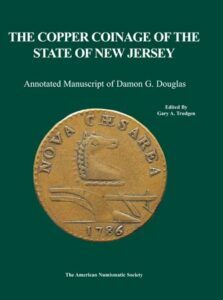 The Silver Coins of Massachusetts is a splendidly illustrated review of these coins, employing the latest historical and numismatic evidence as well as novel scientific analysis. Minting technique is explored in detail. 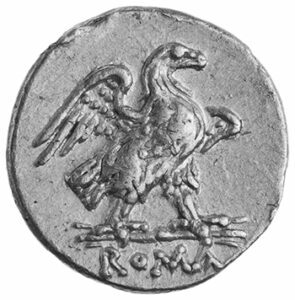 All varieties of the coinage are newly classified with a consistent yet flexible taxonomic system that lists the varieties in chronological order and can readily accommodate potential future discoveries. 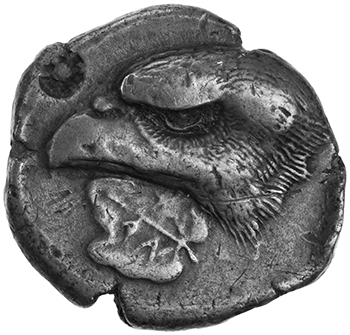 The system allows an appreciation for how varieties evolved and the relative degree of change that occurred at each step. It is designed to be as simple as possible without oversimplifying, with all varieties named according to their obverse and reverse dies. The book includes a fully illustrated atlas that details important characteristic features. 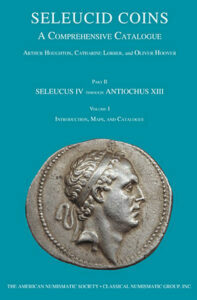 The last part of the atlas displays each variety at actual size to aid in attribution.